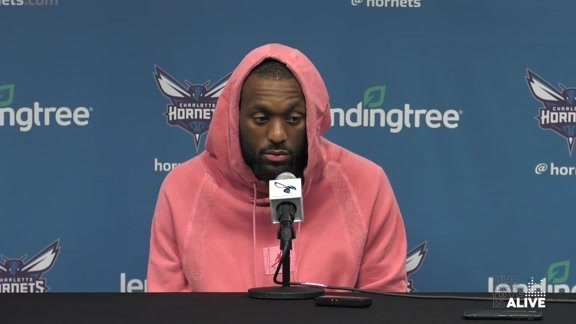 Already the owner of several major franchise records, eighth-year veteran point guard Kemba Walker has undoubtedly established himself as the current face of the Charlotte Hornets franchise and one of the top players at his position in the entire NBA. Charlotte used the ninth overall pick in the 2011 NBA Draft to add Walker, who had just finishing leading the University of Connecticut to a National Championship three months earlier. After backing up D.J. Augustin his rookie year, Walker entered his second season as the team’s starting point guard and by the end of the 2013-14 campaign, the then Bobcats were back in the playoffs after a four-year absence. 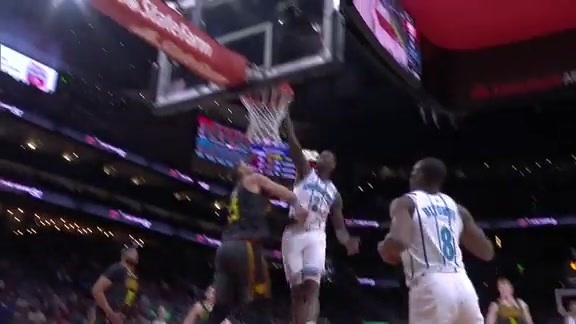 The biggest jump of Walker’s career took place during his fifth season in 2015-16, when he recorded averages of 20.9 points, 5.2 assists and 1.7 steals while leading the Hornets to the very brink of the Eastern Conference Semifinals. The following year, he tallied a career-high 23.2 points, 5.5 assists and a near-franchise-record 240 three-pointers, appeared in his first NBA All-Star Game and finished third in the Three-Point Contest. With his 930th career three-pointer in Phoenix on Feb. 4, 2018, Walker officially passed Dell Curry as the franchise’s all-time leader. Two weeks later, he was playing in his second-straight NBA All-Star Game and in the closing seconds of the team’s home meeting with Cleveland on March 28, he passed Curry again as the organization’s all-time leading scorer. Through Oct. 24, 2018, Walker holds team records for career points (10,062), three-point field goals (1,047) and free throws (2,043), ranks second in field goals (3,486), assists (2,851) and minutes (17,919), third in games (528), fourth in steals (702), fifth in defensive rebounds (1,675) and ninth in total rebounds (1,973). The reigning two-time recipient of the NBA Sportsmanship Award, Walker also holds the franchise’s single-game records for most points in a game (52 vs. Utah on Jan. 18, 2016), most points in a road game (47 at Chicago on Nov. 11, 2017) and most three-point field goals in a game (10 vs. Memphis on March 22, 2018). 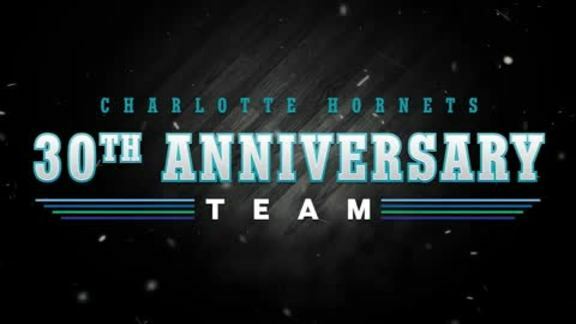 Walker is the only active player on the Hornets 30th Anniversary Team and is averaging 31.0 points on 47.3 percent shooting (44.4 percent from three), 3.4 rebounds, 5.4 assists and 1.0 steal through the first five games of the 2018-19 NBA season. He drained an NBA-record 19 three-pointers through the first three games of the campaign on his way to claiming Eastern Conference Player of the Week honors for a franchise-record-breaking sixth time.